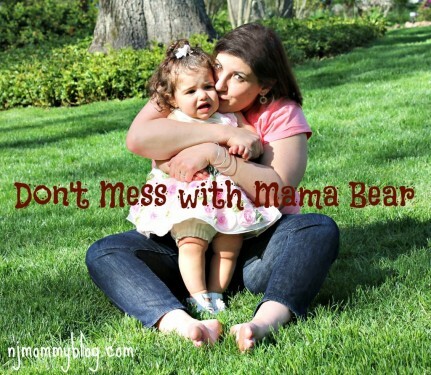 My Mama Bear Instinct is a protective instinct that kicked in the moment I became a mom. Sometimes I forget it’s there, but when it comes to a time when my daughter needs protecting don’t mess with this Mama Bear. Posted in Family, Laugh a Little, Mom Stuff, Parenting. Tagged Mama Bear Instinct, Protecting your child.